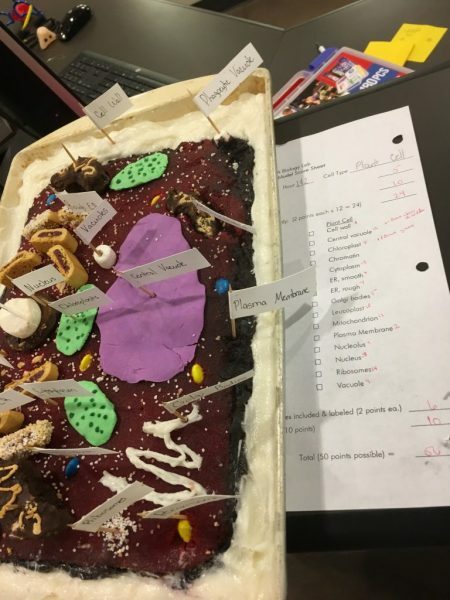 Eden made a cell model for her biology class at co-op. Because she procrastinates ridiculously well, she was down to the wire, and I wasn’t going grocery shopping before it was due. Meet: the cell model, completely edible, made with entirely out-of-the-cupboards ingredients. She managed to pull extra points out of her… forced creativity, shall we call it? I don’t even know. My favorite: the tapioca granules, thinned peanut butter, chocolate dipped ritz… and for the edges of the pan, lard. Lard that then melted under the heat vent on the way home… on my new vans floor mats… that thankfully are rubber. I have no plans to allow eating of said model. For the record. In other news, Liberty made this in cake decorating. I’m impressed. 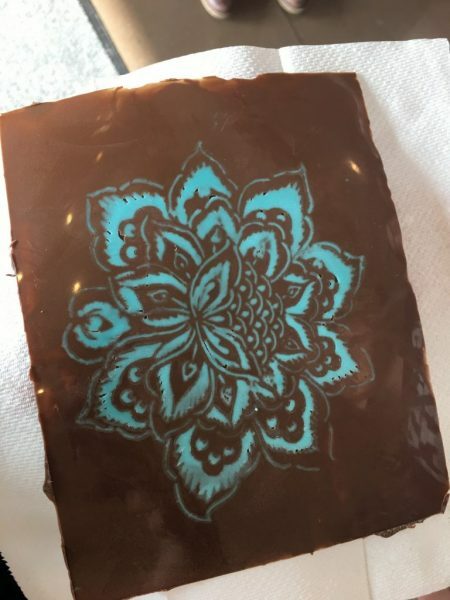 It’s made with a stencil; the blue is dyed white chocolate. Liberty wanted to decorate a cake for Stellan’s birthday this weekend, but the boy doesn’t like cake. Plan B has an Andes Thin Mint pie and a chocolate something or other made by Liberty. This sheet of chocolate I’m pretty sure WAS consumed. Tomorrow I’m going flying with my boss. The company I work for is an aviation school of sorts. My kids are all jealous. I’m not sure what I think of it. Feels like I’m living someone else’s dream a little bit. The rest of life has been pretty routine. Stellan is super excited to turn three on Sunday, and we’re going to pretend on Saturday instead. Beats spending your day doing normal Sunday worship and annual budget meetings at church! This way he’ll get a fun day of it. I swore I’d never move birthday celebrations for convenience. I’m not sure if I’m breaking that rule or just trying to make a fun day for my baby. Pierce asked me if I had electricity when I was a kid. Yes… running water too! The lady at the grocery store asked how long my cart of groceries would last and guessed a week and a half or two weeks. I’ll be happy if it makes it a week. The two big girls were gone when I did my shopping. Have you truly lived if you haven’t taken half a dozen kids ages 2-11 to the store on a rainy nasty day after they’ve sat in classrooms all afternoon and the store is jam packed just before 6:00? It’s a special kind of fun. 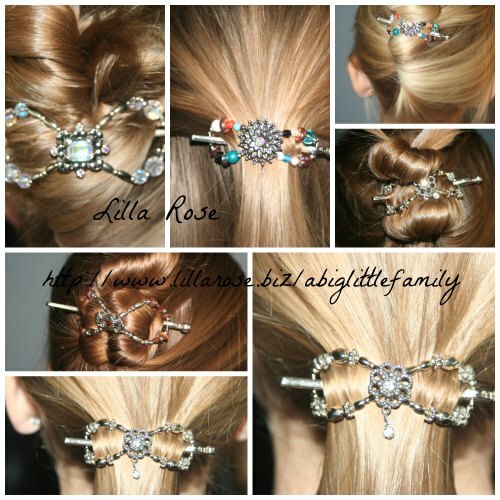 Now that is pretty creative. She must work good under pressure. HA!! You may just have a cake decorator in the future. Flying??? I bet they are a bit jealous. I agree with Charlotte, Eden’s “cell” was strangely creative., and Liberty’s cake, beautiful! Happy birthday Stellan. Enjoy your pie.